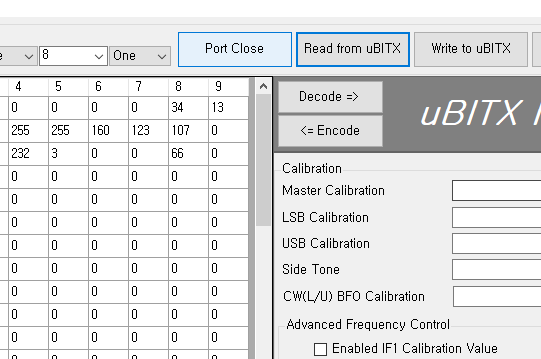 Since uBITX Firmware CEC Version 1.073 Beta, it supports 4 extended switchs. For the time being, the firmware that supports the expansion switchs will be distributed separately for stability. Extension switchs Function If the firmware is stabilized, all firmware will have an expand switchs function. 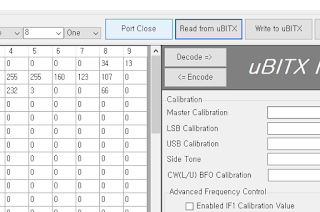 Whether to use the extension switchs can be set in uBITX Manager. 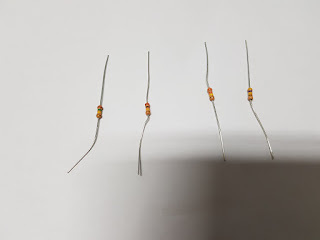 You need 4 switchs and 4 different types of resistors. resistors does not matter anything around you. 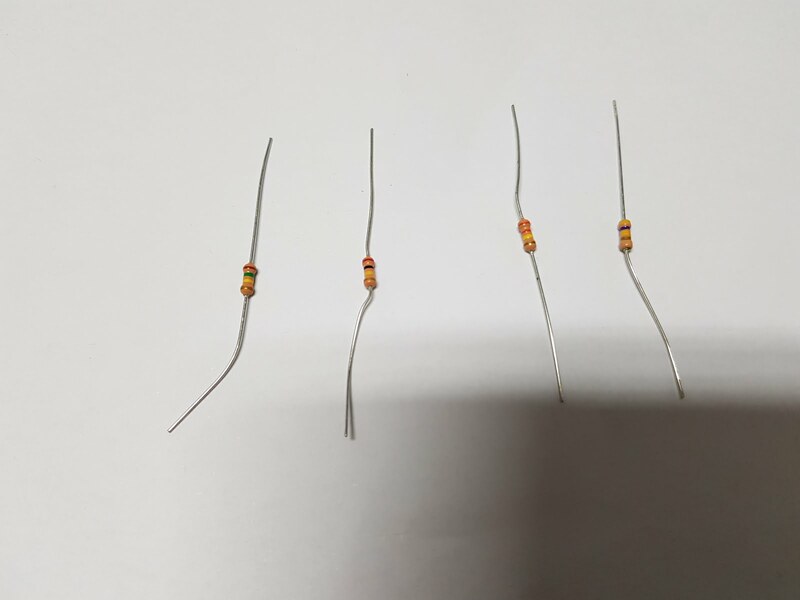 However, the difference between the four resistor values is better. 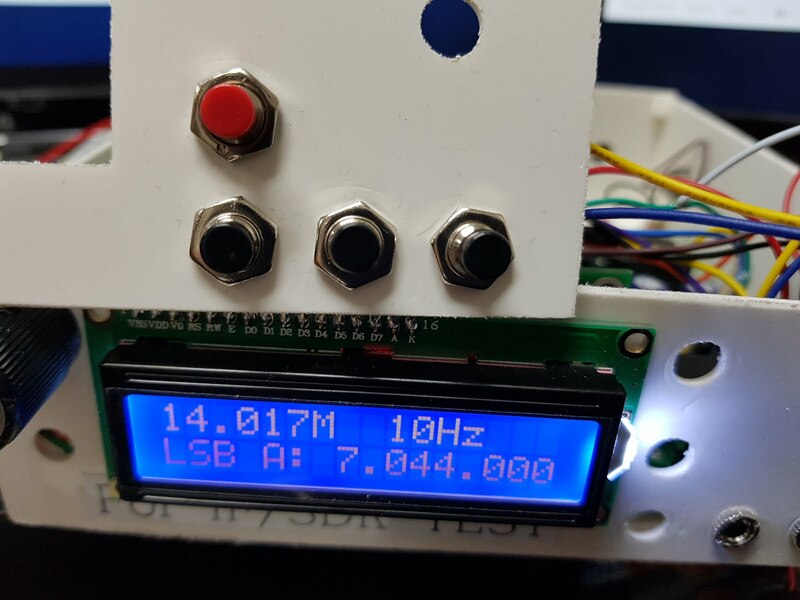 The recommended resistance value is more than 100k ohms. This is because you can add more switchs later. I found 100k ohms resistors in the parts box. I used 470k, 330k, 200k, and 150k. 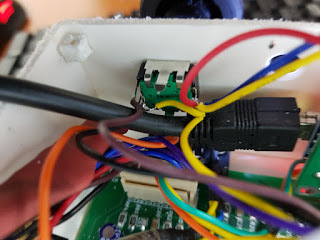 Your encoder (Knob) will probably have a red line and a yellow line connected. It is 4th pin and 5th pin based on radiono. 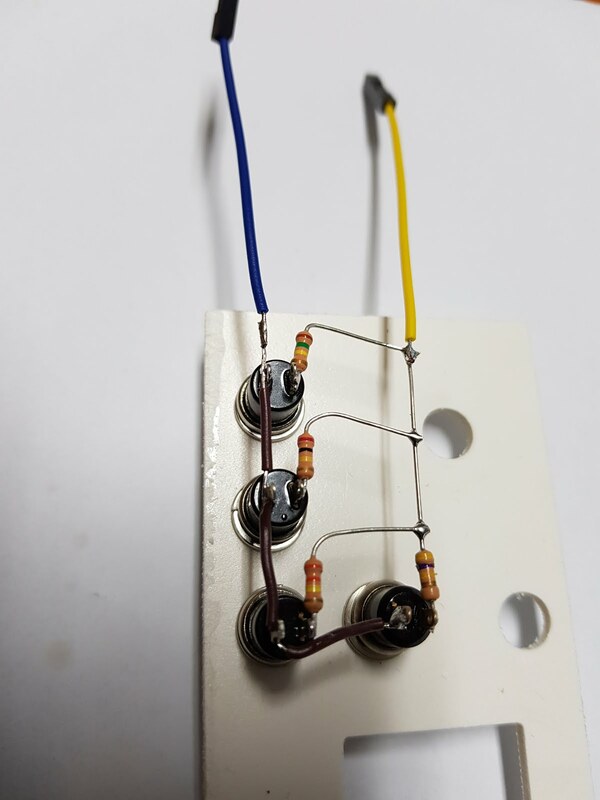 Now, when you press the function switch, the red line is connected to GND (yellow line). For ease of viewing, I soldered the resistors in the air. Connect the line from the switch to the Function key in parallel. Now you need to save the switch information you created in uBITX. 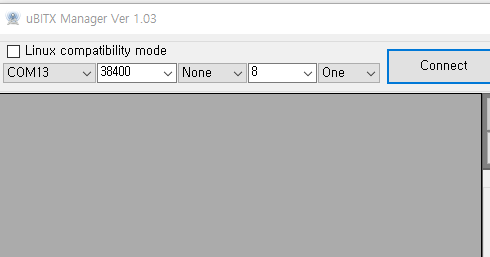 Extended switch setting is supported from uBITX Manager Version 1.03 or later. You will see a screen that manages the 'Extended Key' as shown below. Press the Read ADC button. It will probably have a value of about 254. This is the ADC value of A6 to which function key is connected divided by 4. The reason for dividing by 4 is to reduce the usage of EEProm. You should now measure the value when you press the button. Click 'Read ADC' while holding the switch to be used as 'Select Mode'. Try one or two more. Enter the measured value into the 'Mode' value on the left. I connected the 470k resistor to the 'Select Mode' switch, so the ADC result was 235. I set the range to -1 to +1 to prevent the switch from malfunctioning. The values vary depending on the resistance you have used, the state of the switch, and the length of the cable. 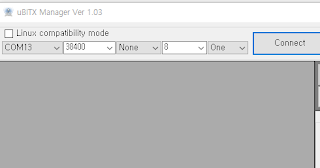 In this way, enter values for the 'Band Up', 'Band Down' and 'Tune Step' switch. If the switch is not fixed, it will be difficult to click on the 'Read ADC' while holding down the switch. In this case, select '5 Sec Delay' and click 'Read ADC' button. Then count down the ADC for 5 seconds as shown below. Below is a video taken when I write this article. Just done the extended button mod, it works great. For the ADC values I went 2 bits either side ie 233 - 237, to allows for any drift. Great, And Thanks for your efforts. I like VfoA / B Change. S-Meter has a lot of ways. Any S-meter on the Internet does not matter. Just connect to the A7 line. If you wait a few day, I will post about S.Meter.